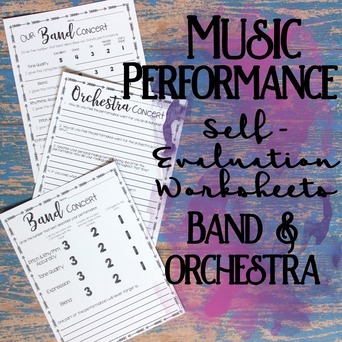 This set of worksheets is an easy way to gather feedback from your students after an orchestra or band performance. 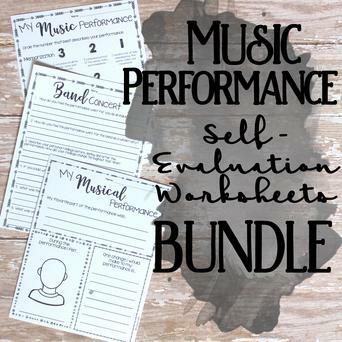 Each worksheet asks students to evaluate their performance with a variety of questions. 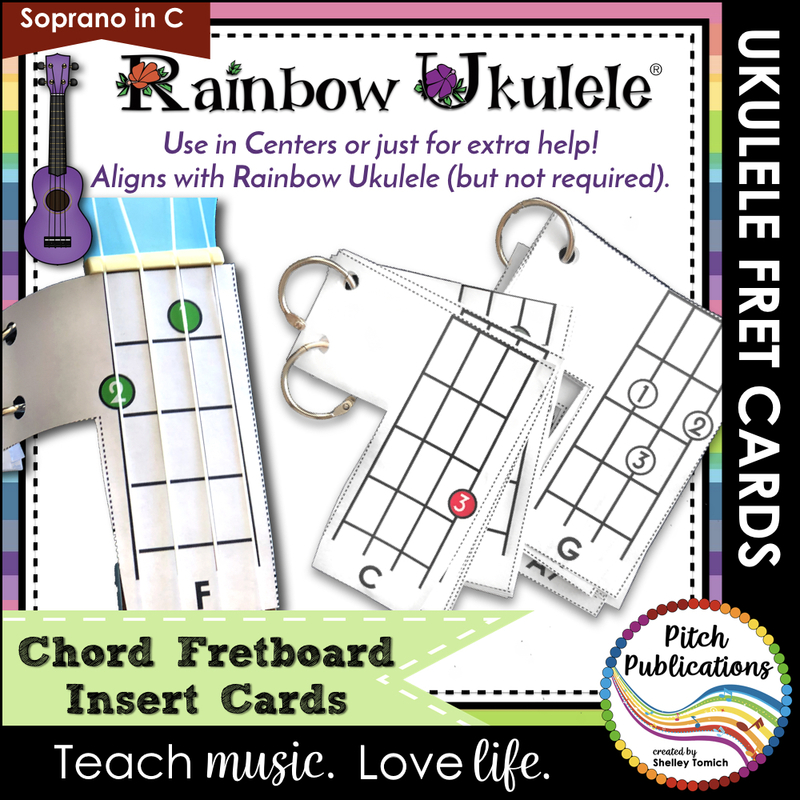 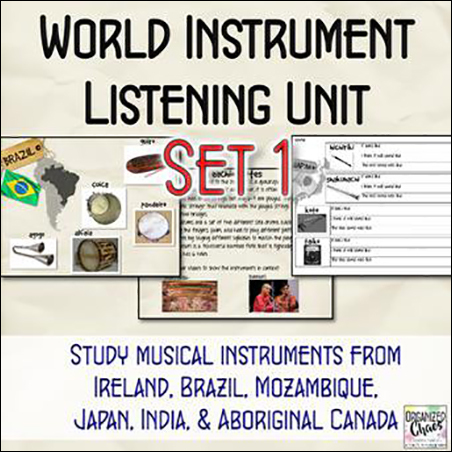 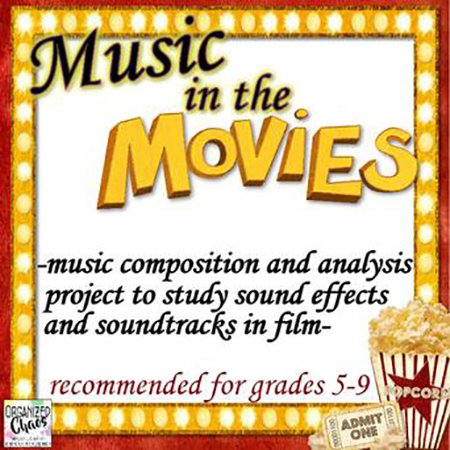 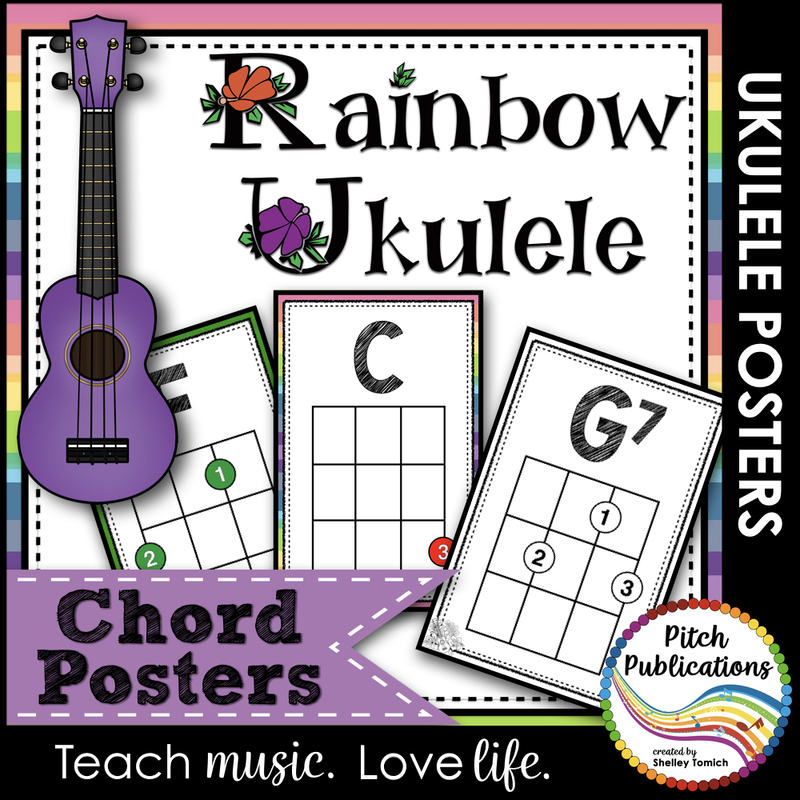 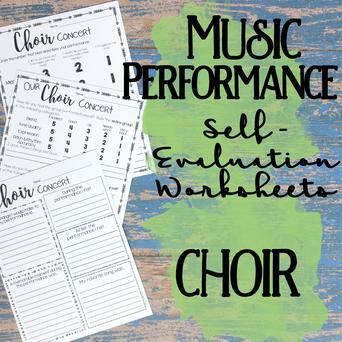 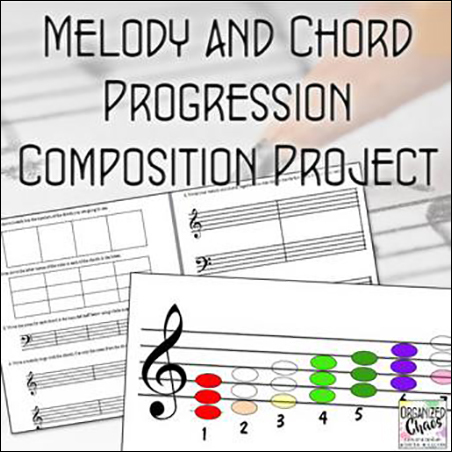 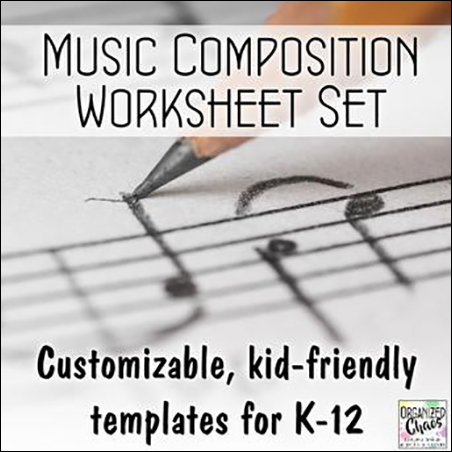 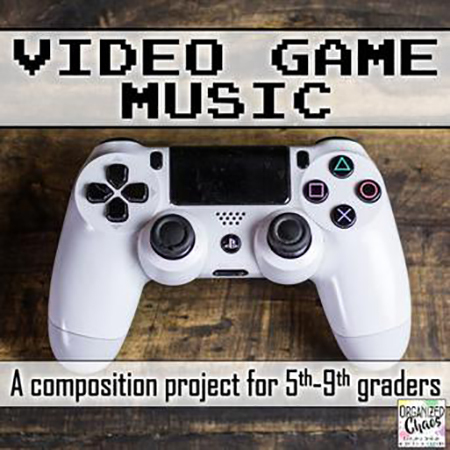 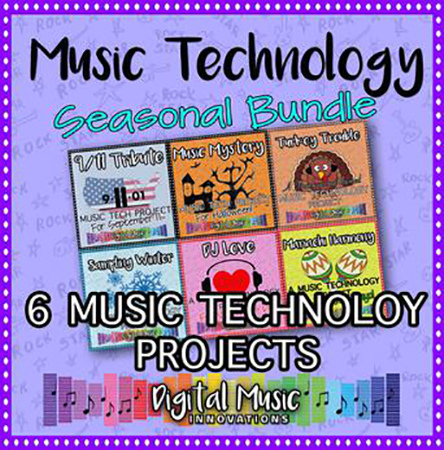 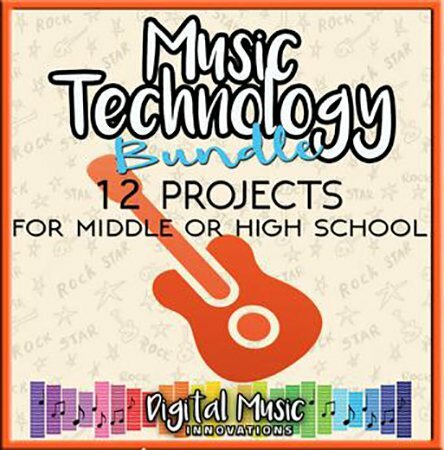 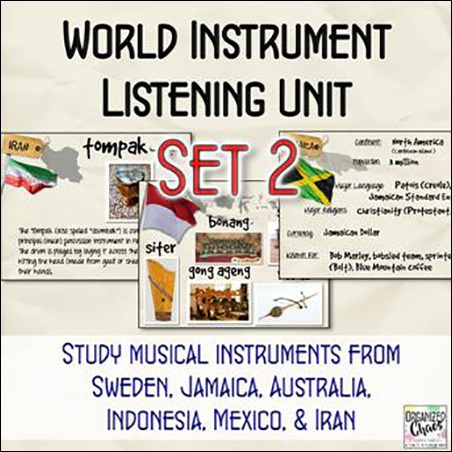 This set of worksheets is an easy way to gather feedback from your students after a general musical performance. 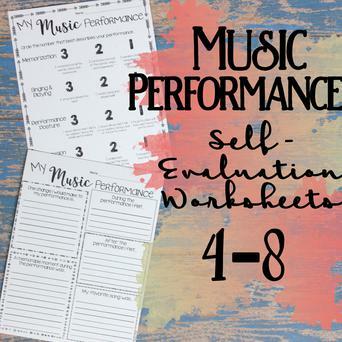 Each worksheet asks students to evaluate their performance with a variety of questions. 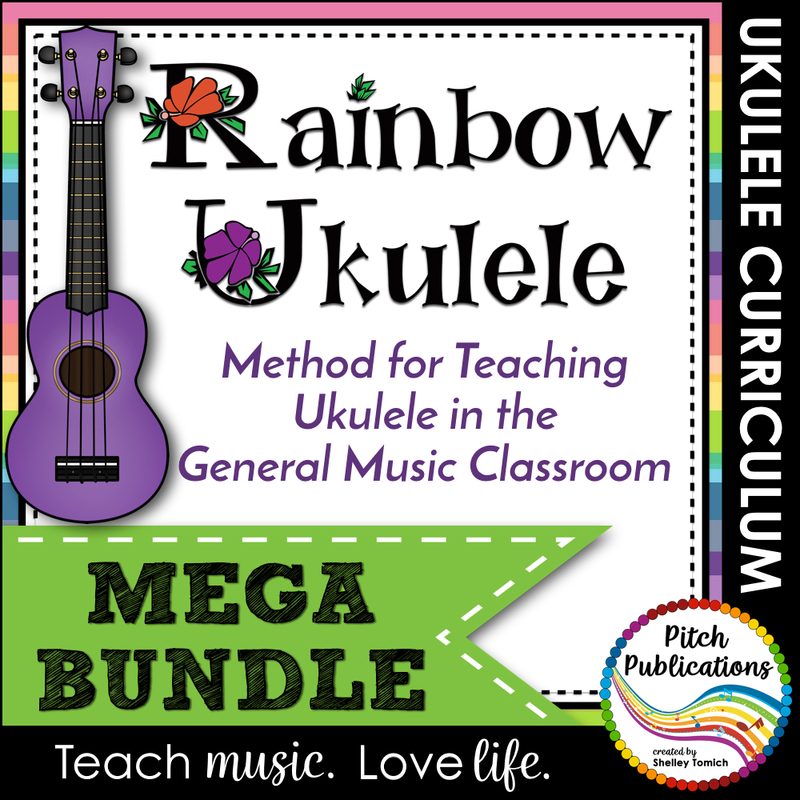 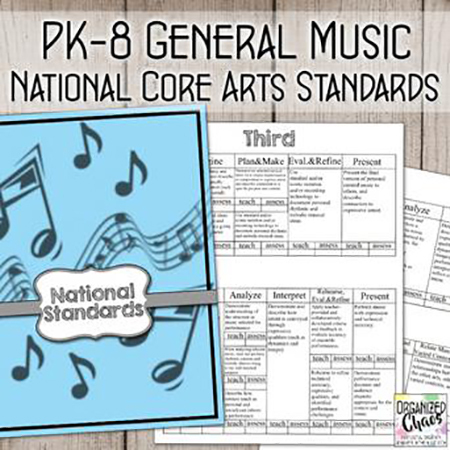 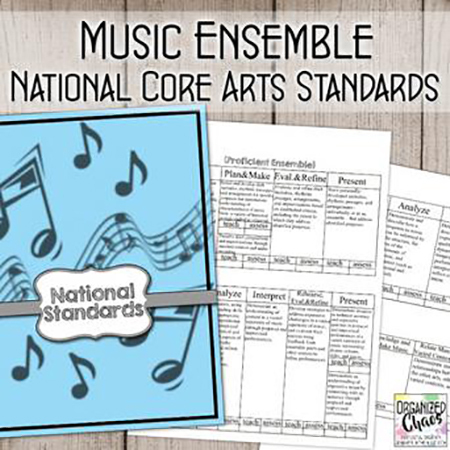 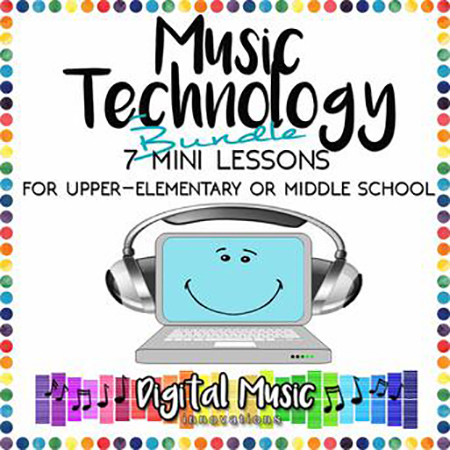 This is the perfect planning tool for teachers implementing the new National Core Arts Standards in music ensemble classes including choir, band, and strings, from beginners through the end of high school.